If you haven&apos;t heard or realized it yet, Hanukkah is really early this year. 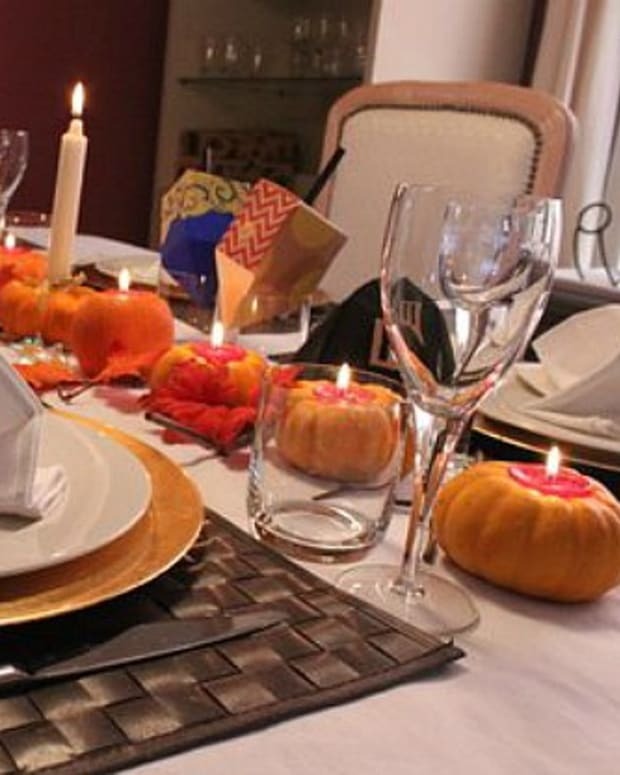 So early, that the first day of Hanukkah coincides with Thanksgiving here in America. 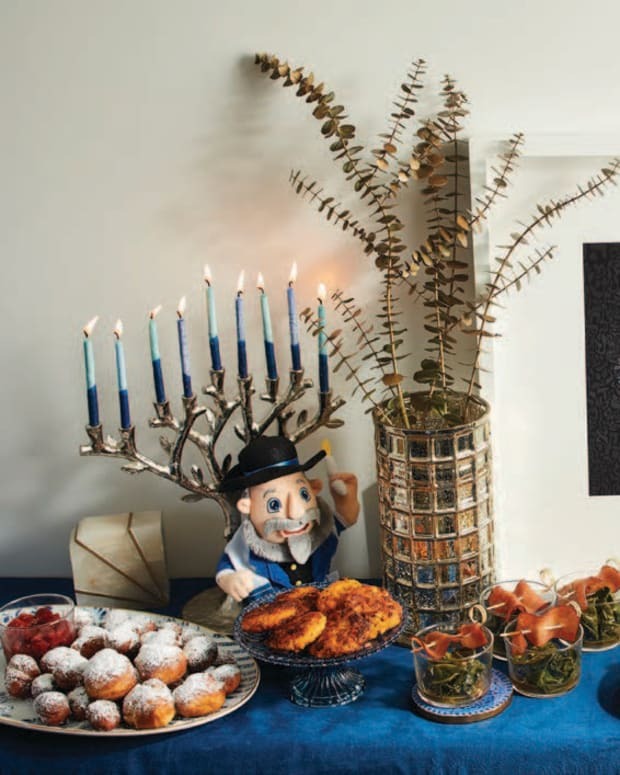 While the anomalies of the Jewish calendar never fail to amaze the casual observer, the confluence of one of America’s most popular secular holidays with one of the best known Jewish holidays occurring on the same day in a happenstance that will not happen again for over 70,000 years* has led to a feathered flurry of holiday mashups. 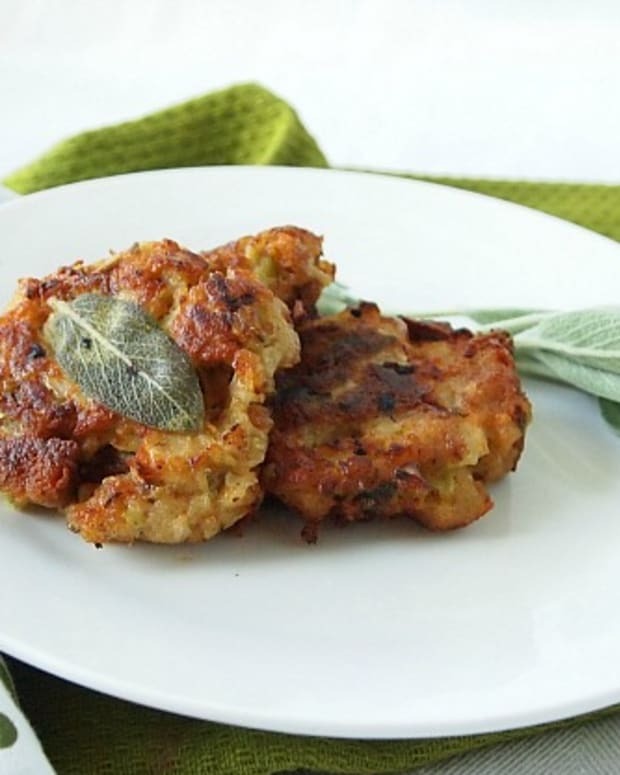 In the spirit of gobbling good fun, here are some of our favorite Hanukkah/Thanksgiving articles, products and recipe ideas. Have you heard about the Menurkey? 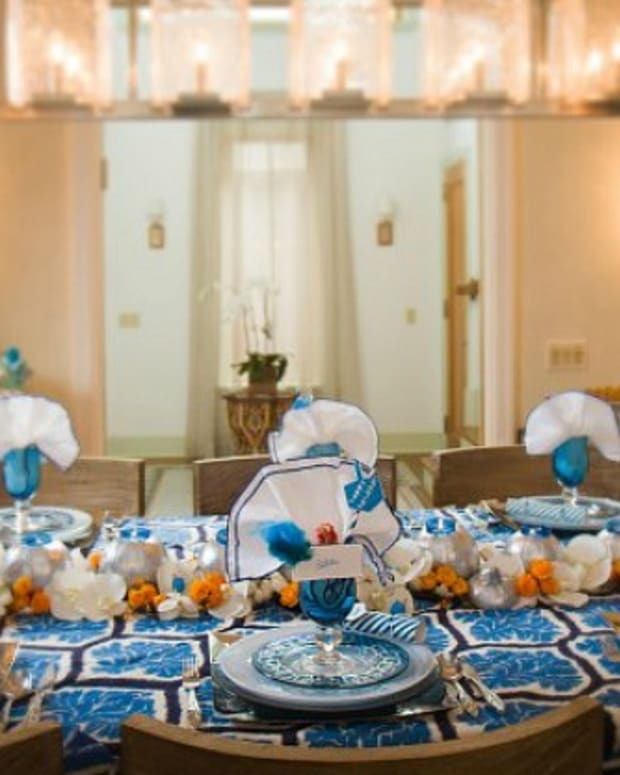 A Menurkey is a mash-up of a menorah and a turkey. 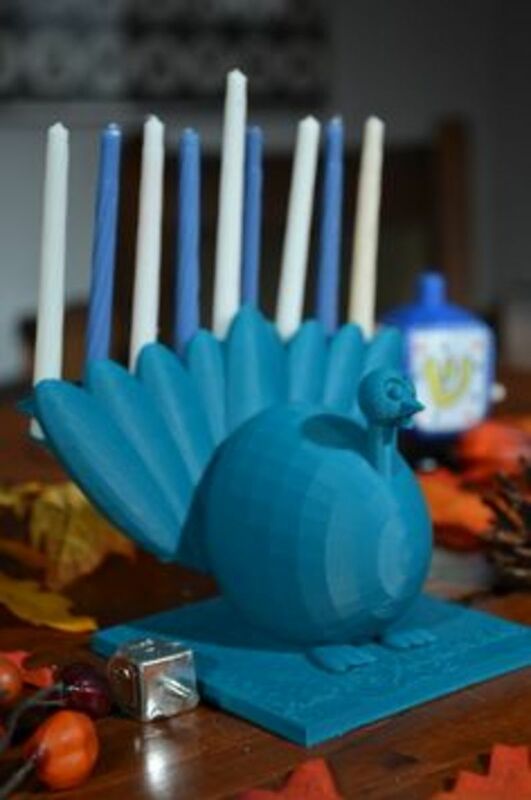 There is a song about it and here you see a turkey menorah that you can actually buy - did anyone get one yet? 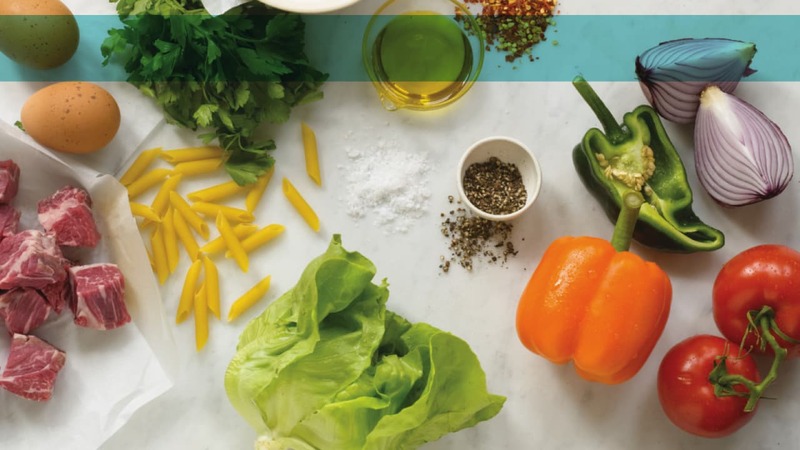 Find out more at Menurkey.com. 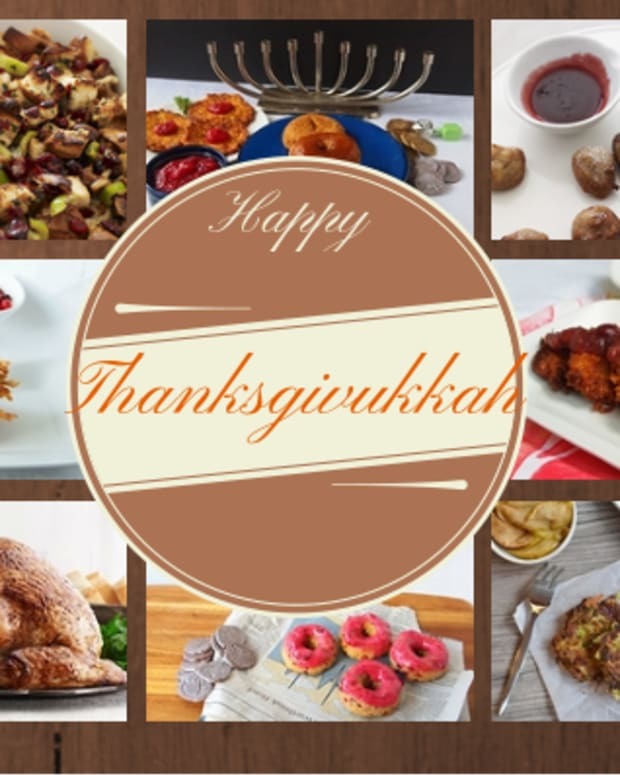 BuzzFeed shared a whole menu with recipes and pictures for How To Celebrate Thanksgivukkah. 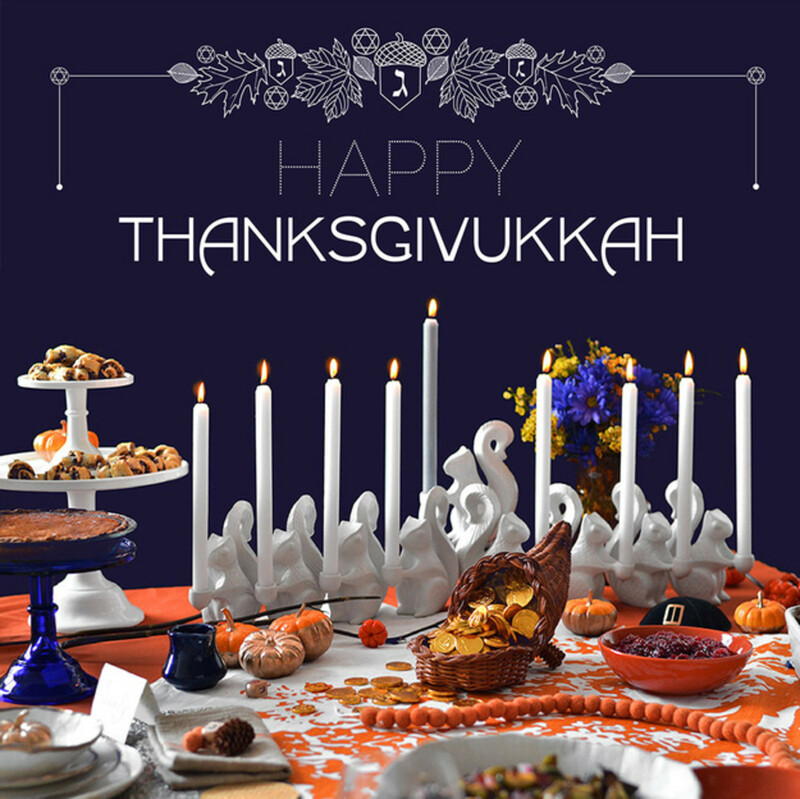 Not sure why they had to put butter on their turkey, but they did include some fun table decorations and many recipes that are kosher. Modern Tribe is selling this shirt and similar posters for your November gathering. 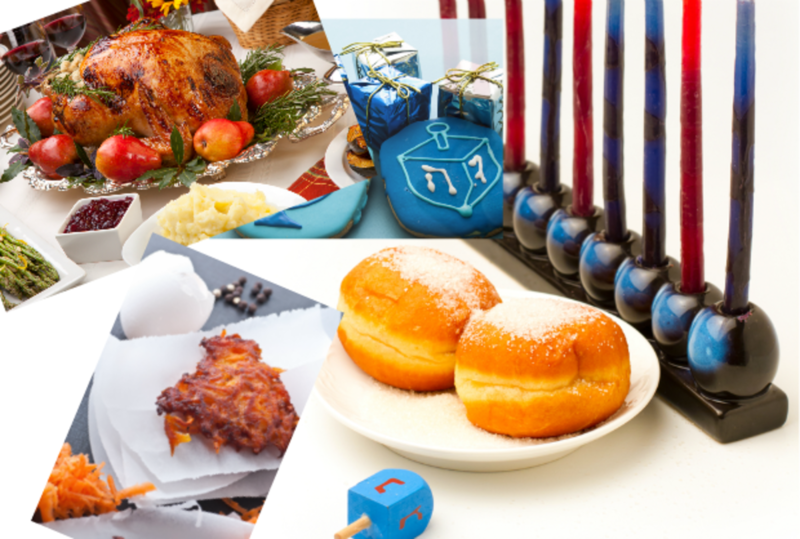 If you are too cool for a tee or miffed about the Menurkey, sharpen your #2 pencils, crack open your calculator and join Jonathan Mizrahi for an explanation of the past, present and future of the Thanksgiving and Hanukkah holiday calendar at: http://jonathanmizrahi.blogspot.com/2013/01/hanukkah-and-thanksgiving-once-in.html. Not to be outdone (or overdone) Jamie worked on some recipes for you, too. 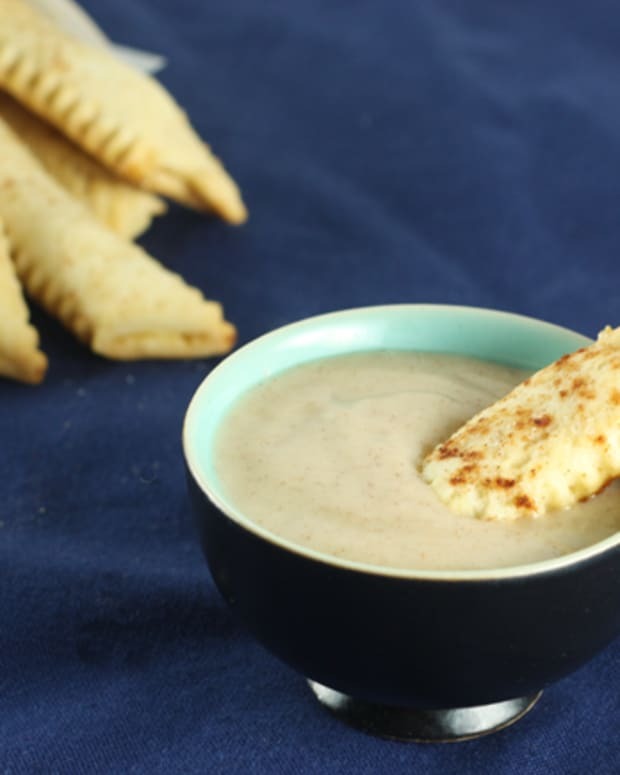 We’re still working on the pictures, but check out these yummy ideas.... Individual Sweet Potato Pies with Tam Tam Crust, Caramelized Corn, Thyme, and Onion Donut Holes, Cranberry Latkes, Turkey Latkes with Black Pepper Gravy, and Jumbo Potato Pancake with Sage. *Note that the first night of Hanukkah will coincide with the night of Thanksgiving Day slightly more frequently, but still not for another 60 years or so.